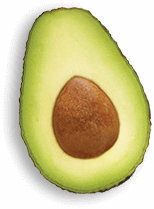 To ground our efforts at retail, AFM executed a robust study to discover, illuminate and validate needstates and mindsets that drive shopper behavior and attitudes along their avocado shopping journey. 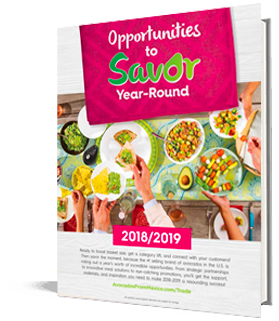 Discover what we’ve dreamed up to make every day amazing for your shoppers with a calendar of strategic partnerships and imaginative promotions to help you drive category lift year-round! year-round. 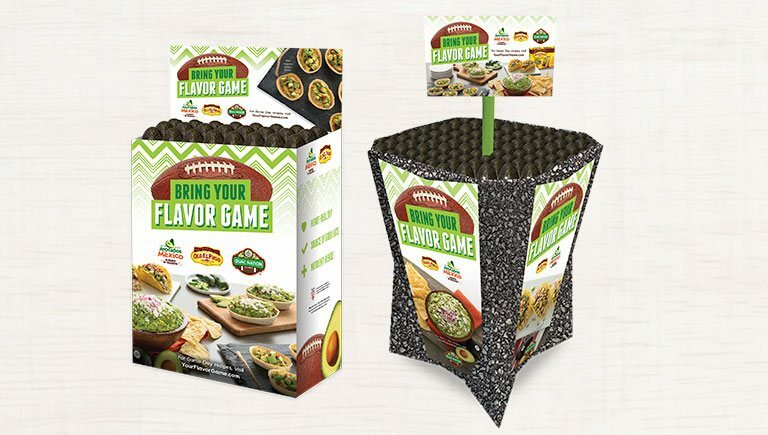 We know it’s critical to interrupt shoppers as they roam the store, and our merchandising displays grab attention and inspire consumption. 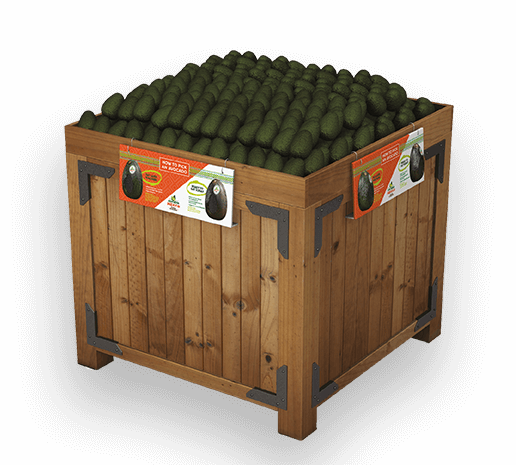 From evergreen displays to seasonal bin displays, we’ve got you covered! 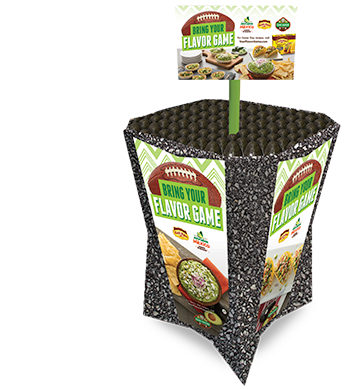 Looking for logos, marketing program point-of-sale assets, videos, and more? You’ve come to the right place. 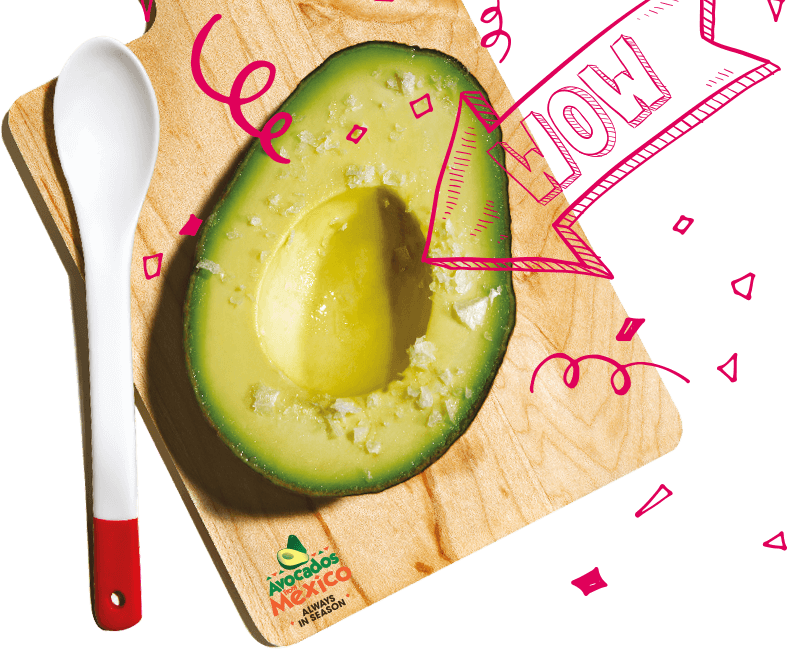 There are many reasons to love Avocados From Mexico (AFM) and we are here to tell you why. 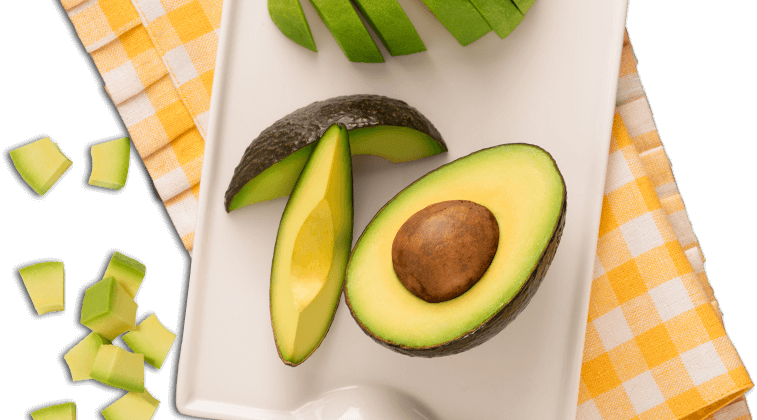 Here at AFM, we understand that having access to year-round fruit, like the Mexican Hass avocado, is vital to retailers and their customers. 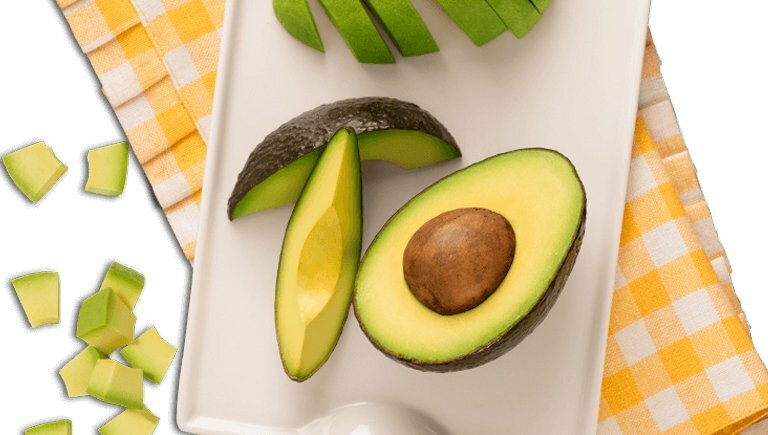 For this reason, we’re here to supply you with some serious knowledge about our unique fruit, the only avocados available 365 days a year. You should know that Mexico is distinctive due to its rich geography and offers many natural wonders. 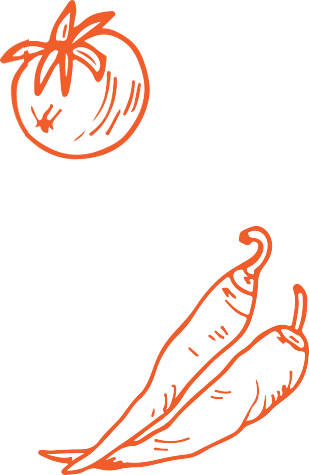 Mexico is and always will be prominently proud of its diversity, culture and history. The country borders the United States, Belize and Guatemala and offers a scenic landscape that varies from mountain ranges to oceanfront lowlands. 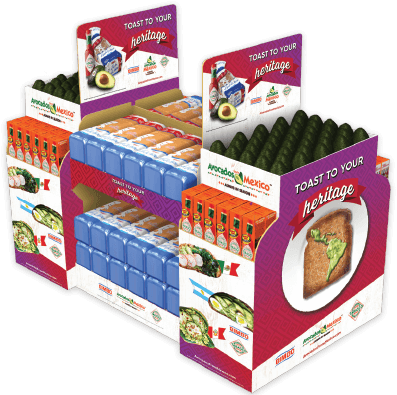 To participate in our programs and learn more about the resources Avocados From Mexico offers retailers, contact your Regional Director. 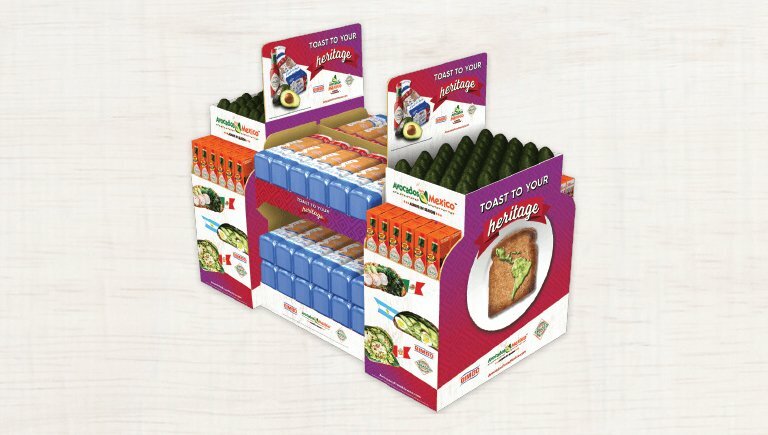 Ready to boost basket size, get a category lift and connect with your customers? 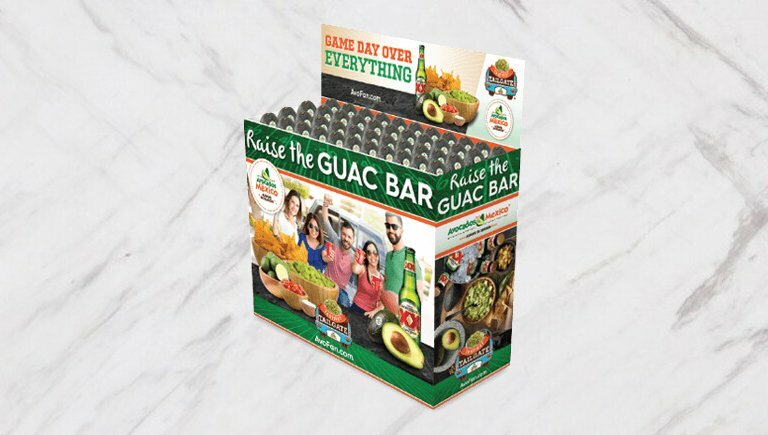 Then savor the moment, because the #1 selling brand of avocados in the U.S. is offering a year’s worth of incredible opportunities. 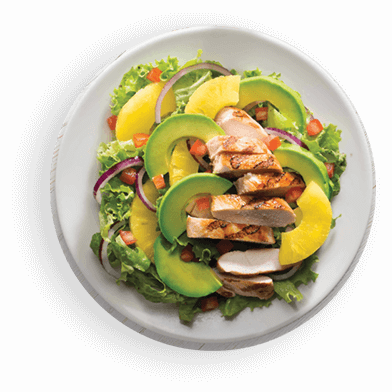 Learn more about how to educate your shoppers and best practices for avocado selection, receiving and handling. 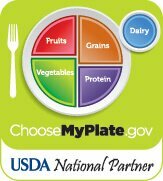 Our Registered Dietitian, Barbara Ruhs, MS, RDN, LDN is an expert on nutrition. 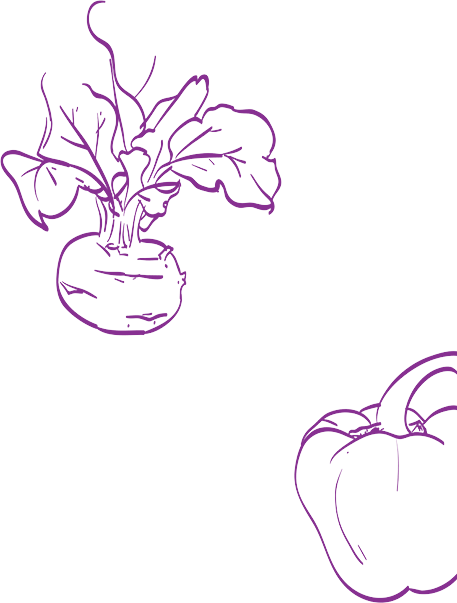 She has developed RD Toolkits to help bring healthy options to your customers. 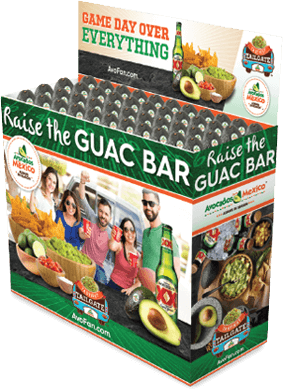 Enhance any promotion by using free brand creative and other brand resources from Avocados From Mexico.